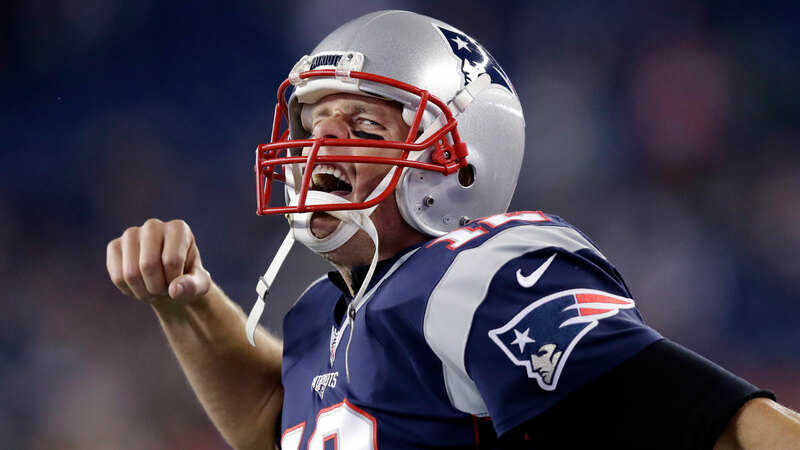 As he does every year because the Pats are always in the playoffs, Tom Brady dropped a playoff hype video on Facebook and Instagram ahead of Saturday night’s Divisional Round matchup with the Titans at Gillette. This will be the 35th postseason game of the Brady/Belichick era as they continue their quest for a sixth Super Bowl title together. Kick-off is at 8:15.